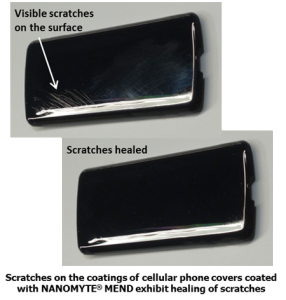 Somerset, New Jersey (USA) – NEI Corporation announced today that it has introduced an improved version of its NANOMYTE® SuperCN coating. 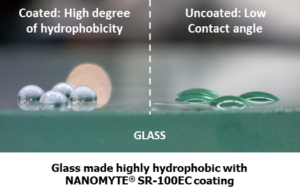 NANOMYTE® SuperCN – a micron-thick, transparent, and highly durable hydrophobic / oleophobic coating – was originally developed for promoting dropwise condensation in condensers to enhance heat transfer efficiency. 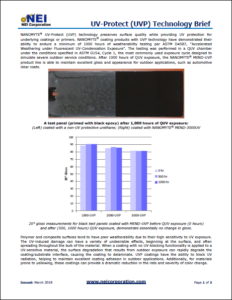 The newly updated version has increased SuperCN’s ability to repel water and oils, with an improved adhesion to substrates, higher abrasion resistance, and better chemical and solvent resistance, all while remaining highly transparent. The SuperCN coating exhibits excellent anti-fingerprinting, anti-fouling, stain-resistant and easy-to-clean properties. The coating does not change the appearance of the substrate to be coated. 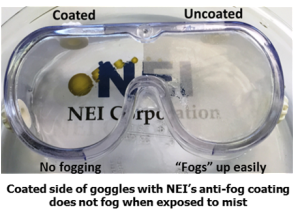 NEI’s SuperCN coating is based on a patent-pending composition comprised of sustainable functionalized perfluoropolyethers (PFPEs) that do not contain perfluorooctanoic acid (PFOA). 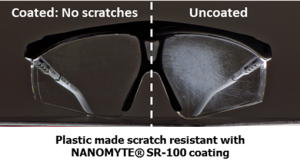 Although PFPEs are known for their non-stick and lubricating properties, it has been a major technical challenge to incorporate them into a stable formulation that can lead to a coating with sufficient adhesion to various substrates. 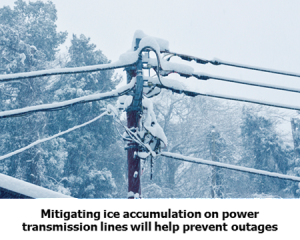 NEI’s SuperCN formulation overcomes this stability issue. 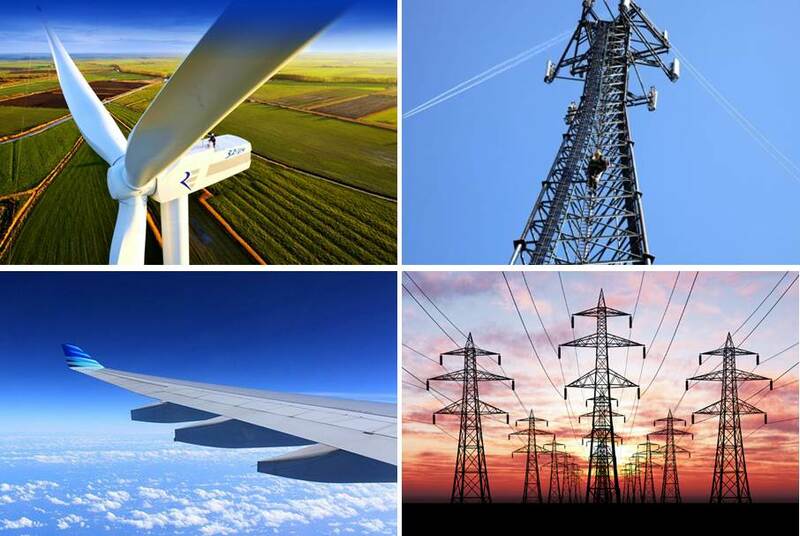 Additionally, while PFPE-based, easy-to-clean coatings that are currently on the market generally form very thin (< 100nm) coatings, SuperCN coatings have a thickness of 2-5 microns, thereby creating a more mechanically stable coating that cannot be easily removed by abrasion or harsh cleaners and chemicals. The contact angles of SuperCN-coated surfaces are 108 – 120° for water and 60 – 70° for hexadecane. The hydrophobicity and oleophobicity are maintained after thousands of rubs against a wool felt abrasion wheel (ASTM D1044). Additionally, the measured Δ Haze is less than 3% on polycarbonate substrates (CS-10F wheels, 500 gram load, 500 cycles). 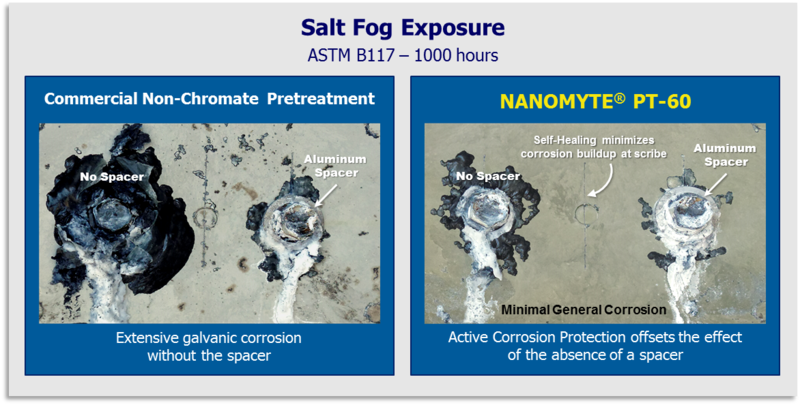 NANOMYTE® SuperCN adheres exceptionally well via covalent bonding with glass, ceramics, and basic metals (such as aluminum, zinc, and tin plate) with a standard industrial cleaning method. 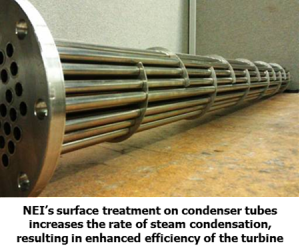 For passivated or noble metals – such as stainless steel, chrome, titanium, and copper alloys – NEI has developed a novel and specific surface pretreatment procedure to activate the surface before the application of SuperCN, leading to durable adhesion. Furthermore, the coating can also be applied to plastics (such as polycarbonate, PMMA, PET, polyurethane, and epoxy) with or without the use of a primer depending on the activation state of the substrate. 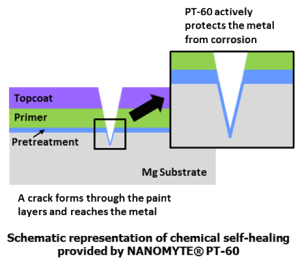 NEI supplies a primer product, NANOMYTE® SR-Primer, which works well with a range of plastics. The development of SuperCN was spurred by a high number of requests from customers that expressed a need for a relatively thin coating that is highly hydrophobic and oleophobic, but also hard and transparent. SuperCN is easy to use and ideally suited for a variety of commonly used consumer products, such as kitchen appliances, shower heads, hand rails, faucets, dining tables, shower doors, medical devices, optical lenses, and touch screens. The liquid coating solution can be applied by dipping, spraying, roll or flow coating, and is thermally cured at 80 – 150°C (a room temperature cure version is also available). 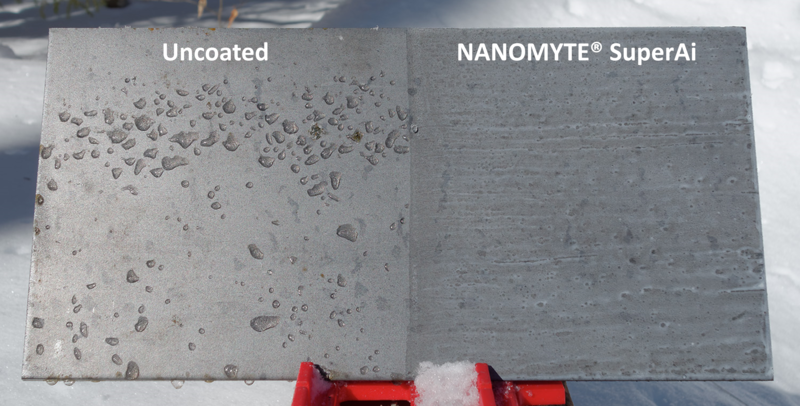 NEI offers NANOMYTE® SuperCN in liter or gallon quantities, or through its in-house coatings service for customer parts. Finally, NEI also provides development services, wherein coating formulations are created to address specific customer requirements.